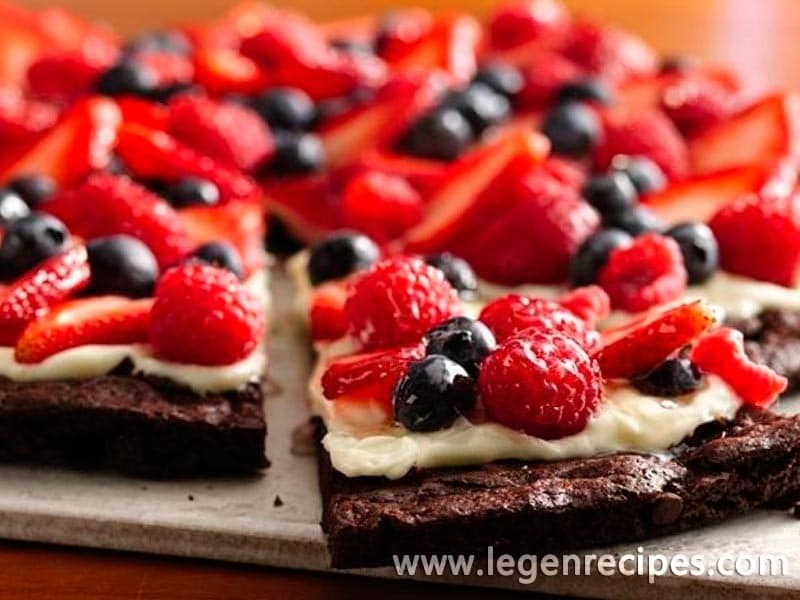 Gluten-Free Brownie and Berries Dessert Pizza. Heat oven to 350°F (or 325°F for dark or nonstick pan). Grease bottom only of 12-inch pizza pan with cooking spray or shortening. In large bowl, stir brownie mix, butter and eggs until well blended. Spread in pan. 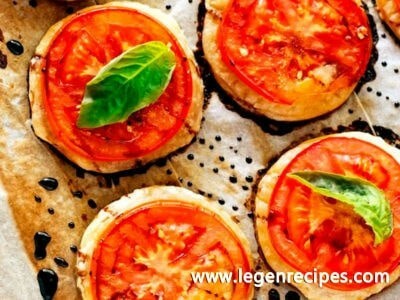 Bake 18 to 20 minutes or until toothpick inserted 2 inches from side of pan comes out clean or almost clean. Cool completely, about 1 hour. In small bowl, beat cream cheese, sugar and vanilla with electric mixer on medium speed until smooth. Spread mixture evenly over brownie base. 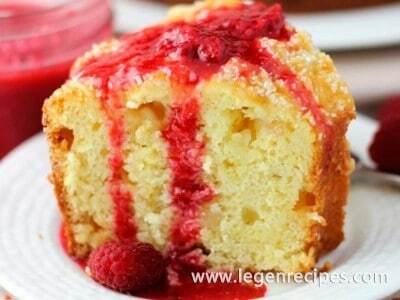 Arrange berries over cream cheese mixture. Stir jelly until smooth; brush over berries. 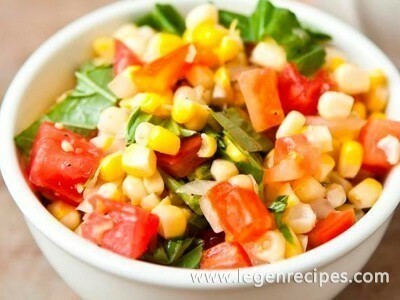 Refrigerate about 1 hour or until chilled. Cut into wedges. Store covered in refrigerator.